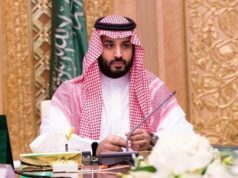 More than a year before Khashoggi was murdered, MBS expressed frustration with the journalist and discussed ways to silence his criticism. 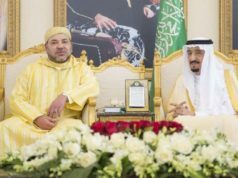 Rabat – While Saudi Arabia denied the direct involvement of its crown prince in the killing of prominent Washington Post contributor Jamal Khashoggi, a New York Times article has cited US officials who spoke of a damning statement by the prince that US intelligence intercepted. Saudi Crown Prince Mohammed bin Salman, also known as MBS, had said he would shoot Khashoggi, if he refused to come back to Saudi Arabia and refrain from criticizing the Saudi regime and if he could not be forcibly repatriated. 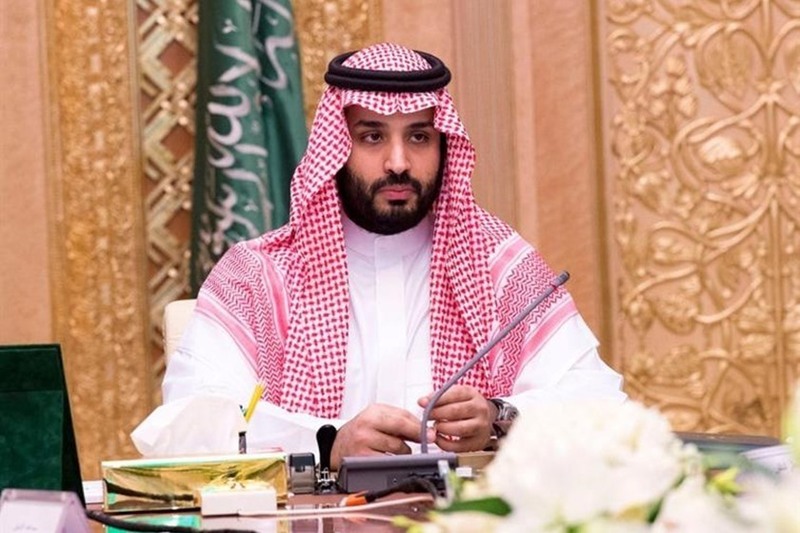 The New York Times article said that “current and former American and foreign officials” related the conversation between Mohammed bin Salman and a top aide, Turki Aldakhil. The conversation, which was intercepted by American intelligence agencies, dates back to September 2017. 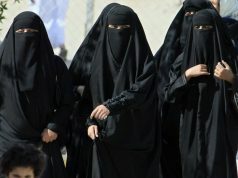 During the conversation, MBS said that Khashoggi must be returned to Saudi Arabia by force if he refused to come back. 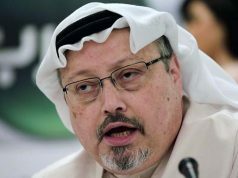 The newspaper considered the conversation evidence that bin Salman had considered murdering Khashoggi more than a year before his death. Four months since his murder, Khashoggi’s body has not been found. The journalist was killed by Saudi operatives inside the Saudi consulate in Istanbul on October 2, 2018. 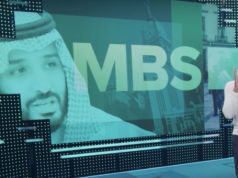 The report added that US spy agencies and security services began searching MBS’ communications they had intercepted after Khashoggi’s murder. 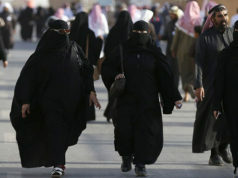 UN human rights expert Agnes Callamard described the murder on Thursday as a “brutal and premeditated killing” planned by Saudi officials. Callamard, who was on a trip in Turkey, said that Saudi Arabia also hampered Turkey’s efforts to investigate the case at the consulate. In response, Turkish President Recep Tayyip Erdogan slammed the US and Saudi Arabia again in an interview aired by Turkish television channel TRT on February 3. Erdogan explained that the murder was planned by 22 people. He added that 15 of the suspects arrived in Istanbul on two separate planes and entered the consulate on the day of the murder.